Any good employment lawyer will tell you that employee rights laws and wage disputes aren’t just about holding corporations accountable. At the core, these actions are about protecting people, defending their humanity, and ensuring vulnerable workers aren’t taken advantage of. We have come a long way over the decades to expand those protections and increase quality of life for more hard-working citizens in California and beyond. Unfortunately, there are still a number of industries wherein worker protections are scant. 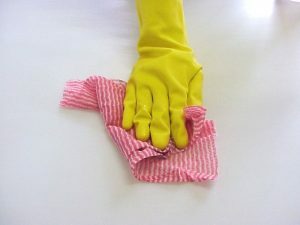 Such is the case in Seattle, where the recently formed Seattle Domestic Workers Alliance is pushing for a Domestic Workers Bill of Rights, according to a report from Curbed Seattle. This would include mandated contracts between domestic workers and those who employ them, as well as a commission to oversee domestic labor standards. As our employment lawyers can explain, a domestic worker is someone who works within the household of their employer. This could be a nanny, housekeeper, in-home caregiver, cook, gardener, etc. And right now, in Seattle, this group is feeling more pressure than other workers to try to make ends meet. Wells Fargo may have won the most recent round of wage and hour theft litigation, but the scrutiny it appears is far from over. In Richardson v. Wells Fargo Bank, plaintiffs allege defendant violated the Fair Labor Standards Act by improperly classifying them as exempt employees, and thus failing to pay them the appropriate overtime they were due. 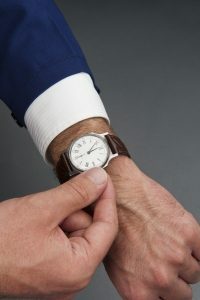 Specifically, these were home mortgage consultants that were classified as being exempt from overtime .However, plaintiffs were also members of a class that had settled a class action lawsuit in California over these FLSA claims. The members had opted out of that settlement, but the district court ruled the previous settlement precluded this lawsuit and satisfied due process requirements. The U.S. Court of Appeals for the Fifth Circuit reviewed and agreed, affirming district court’s grant of summary judgment for defendant. Tagged: L.A. wage and hour lawyer, wage and hour attorney Los Angeles and wage and hour disputes L.A.